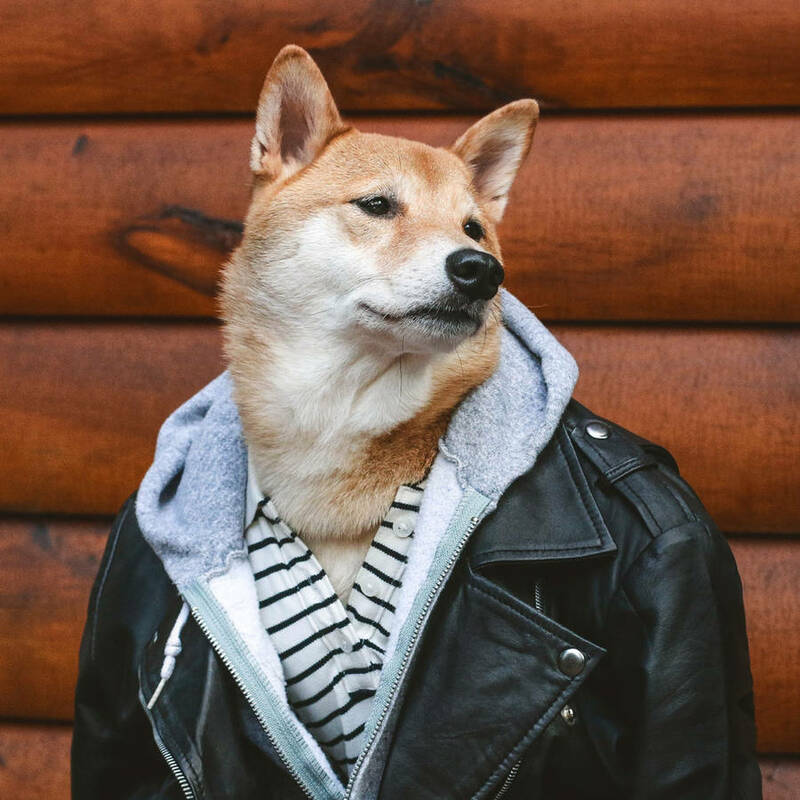 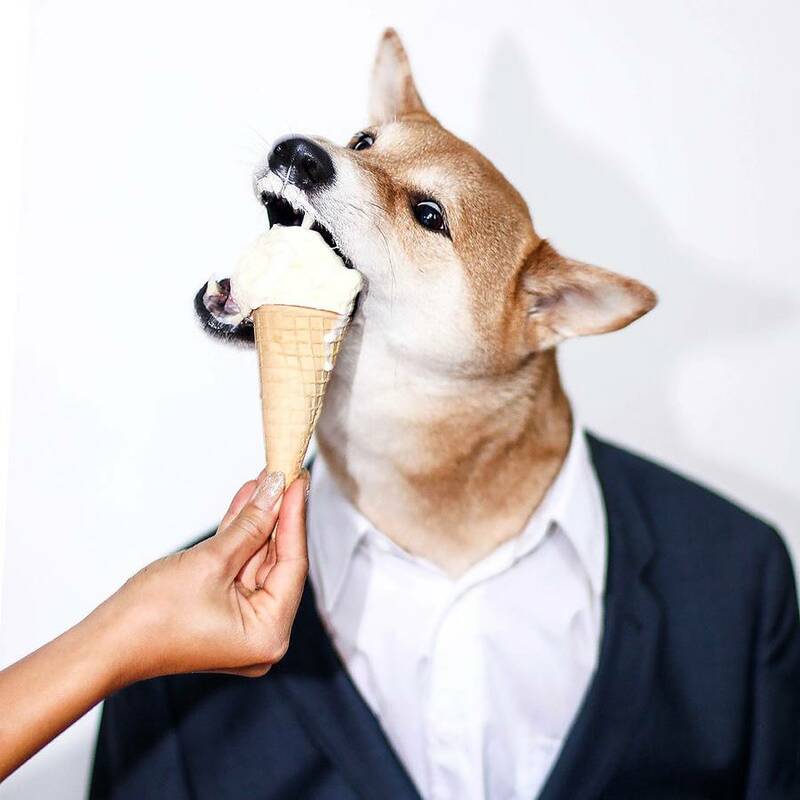 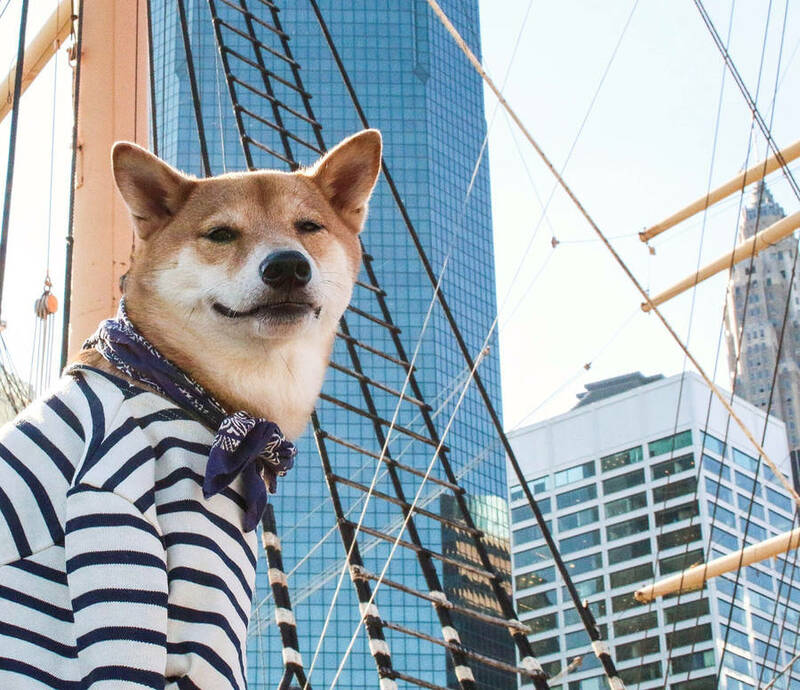 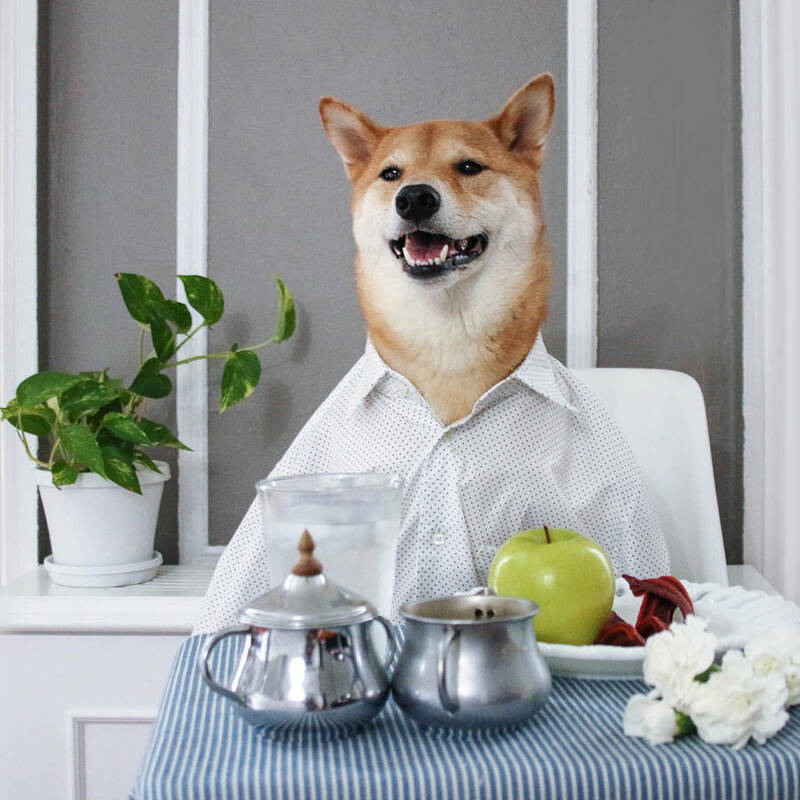 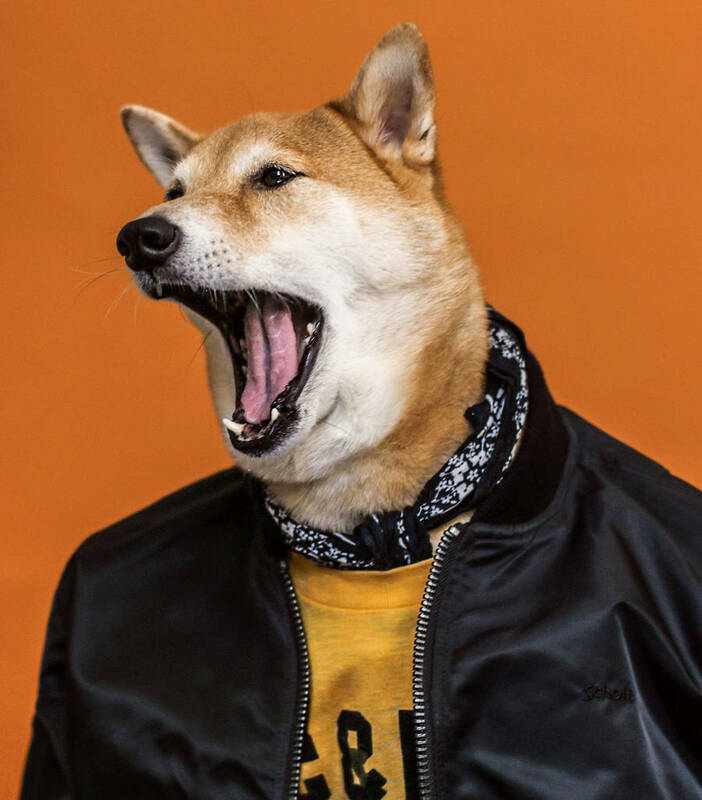 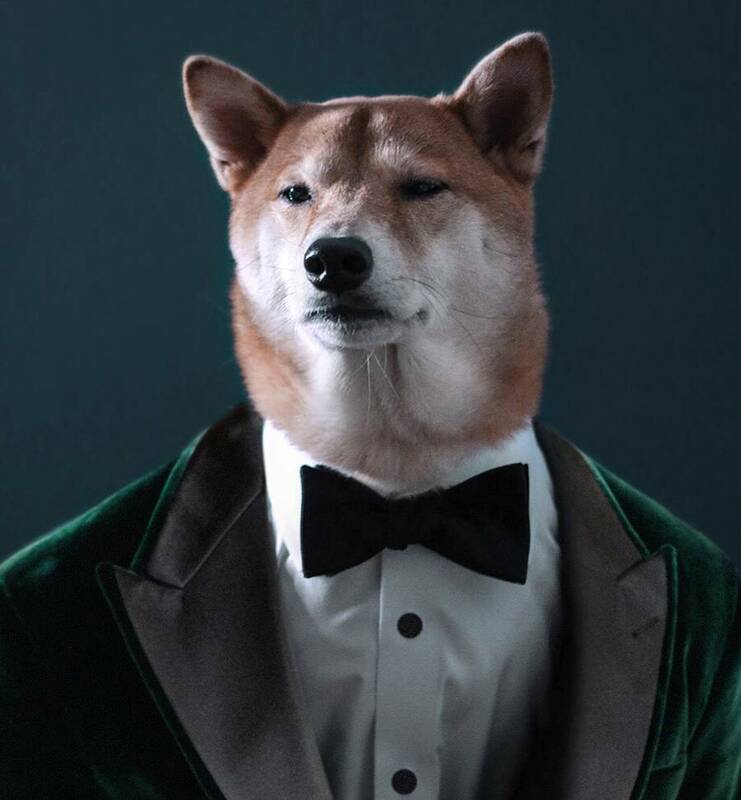 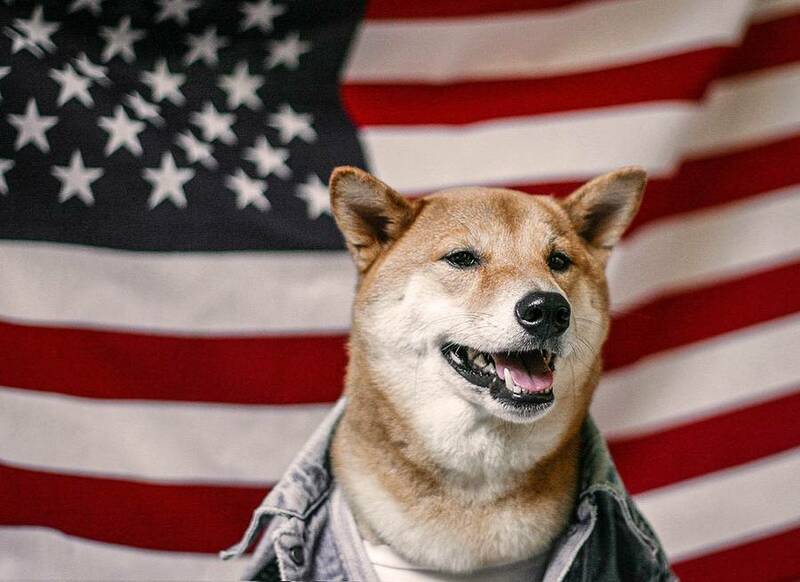 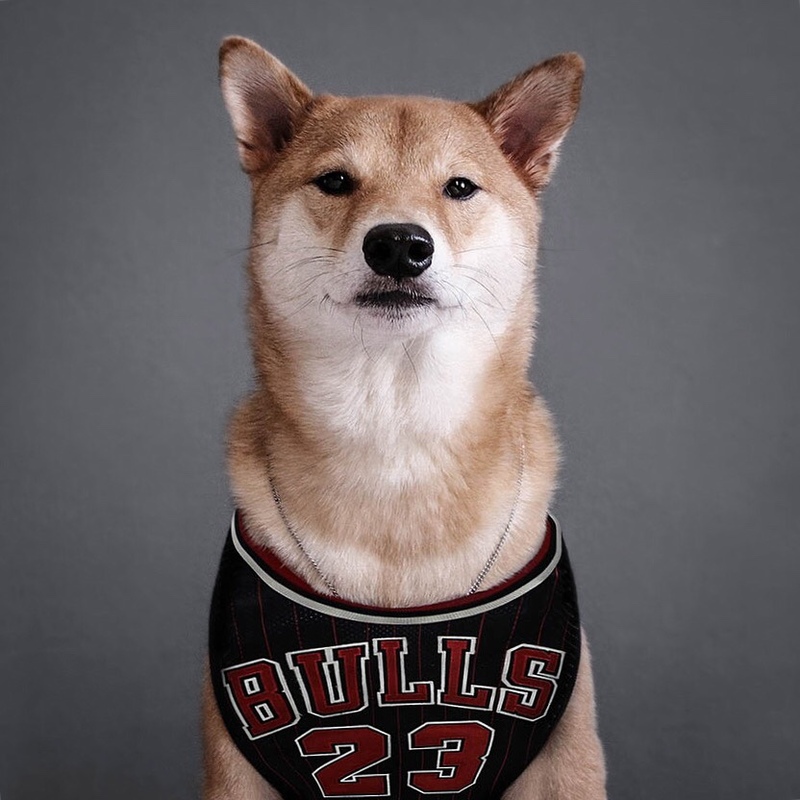 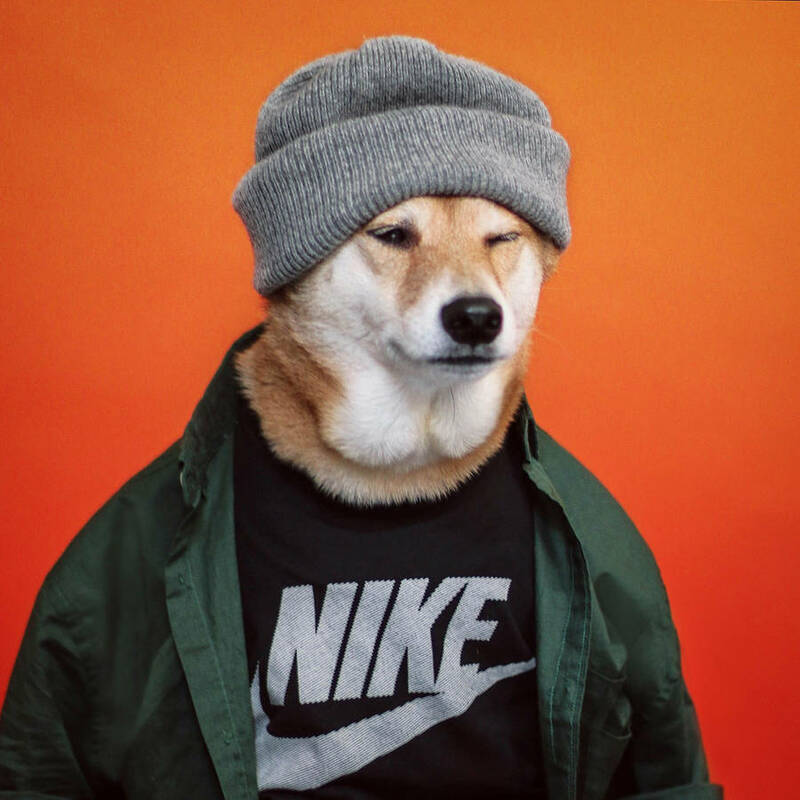 Bodhi is a cute Shiba photographed everyday by its humans, the designer David Fung and the photographer Yena Kim. 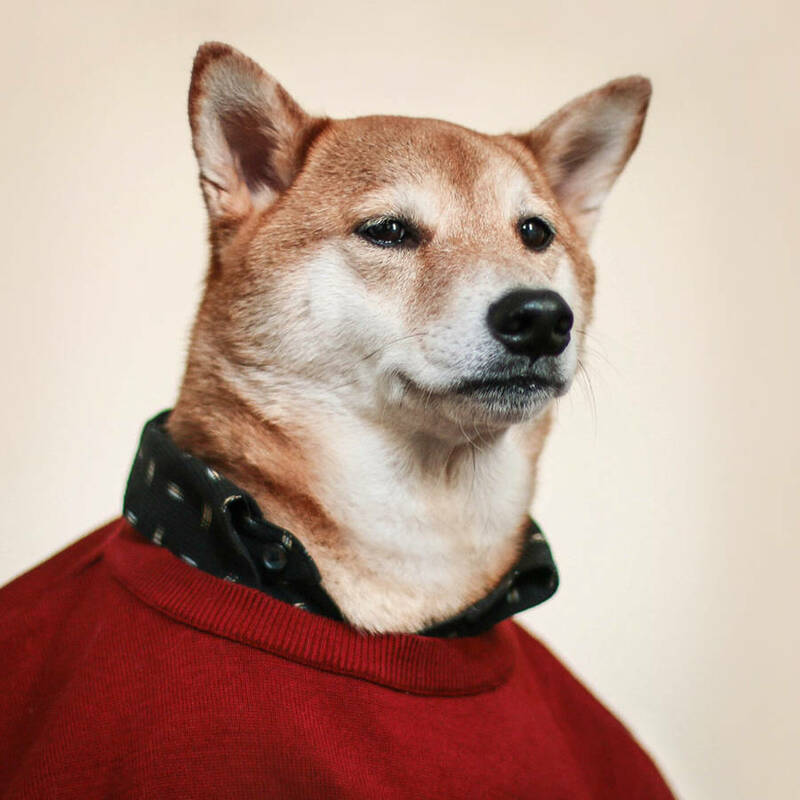 But Bodhi is not a dog like others. 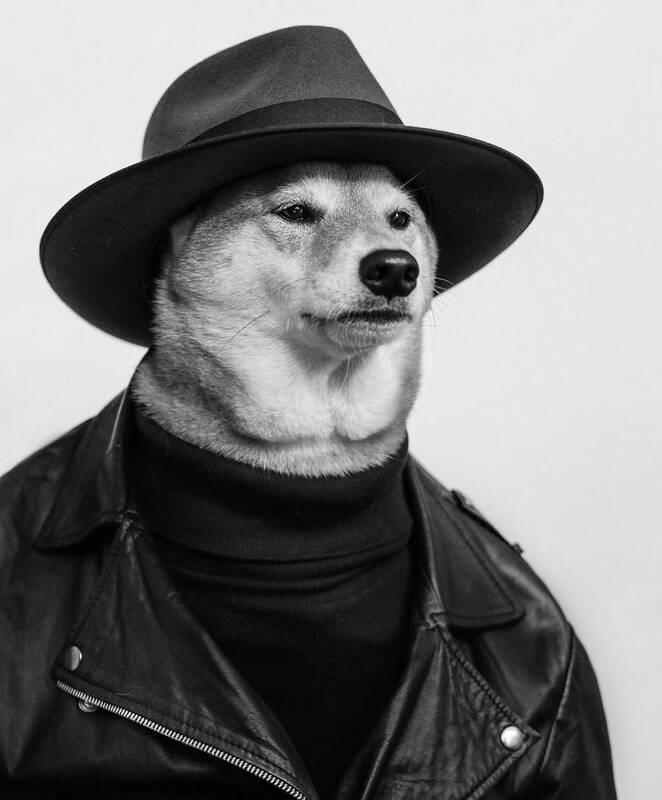 Elegant and changing his look as often as he can, he is top model. 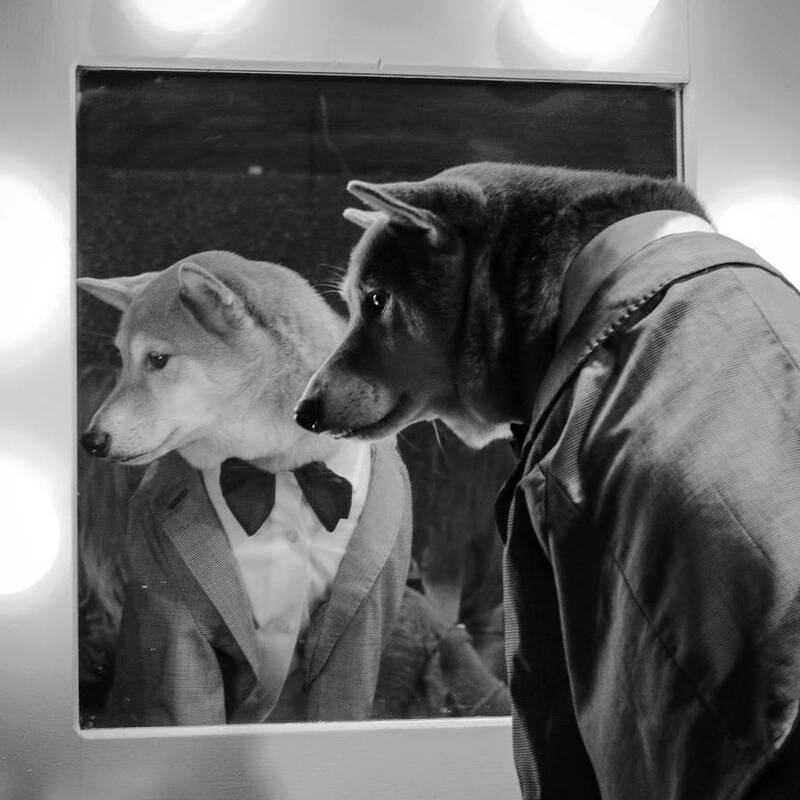 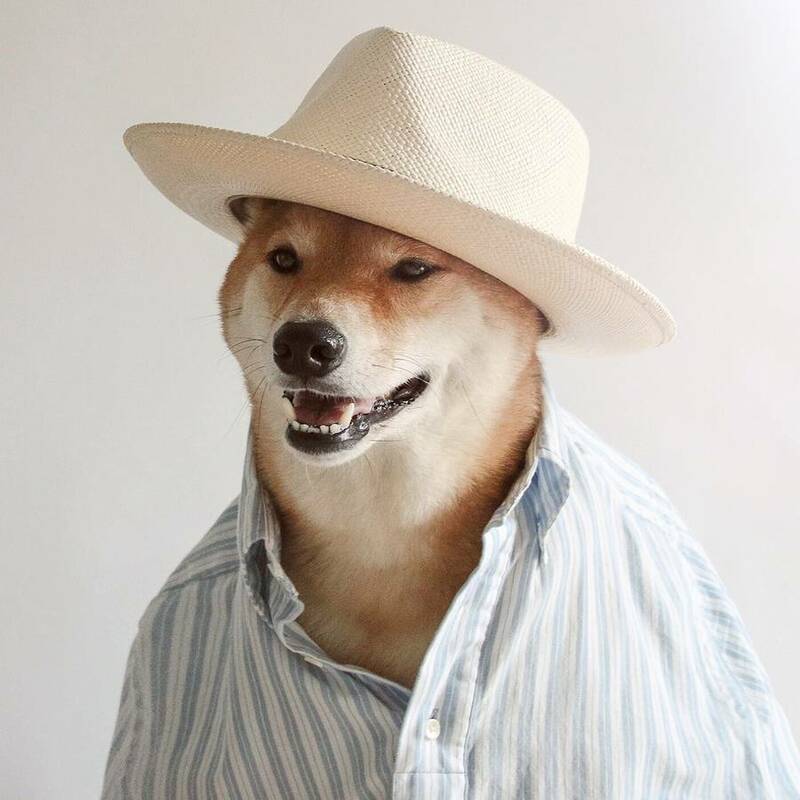 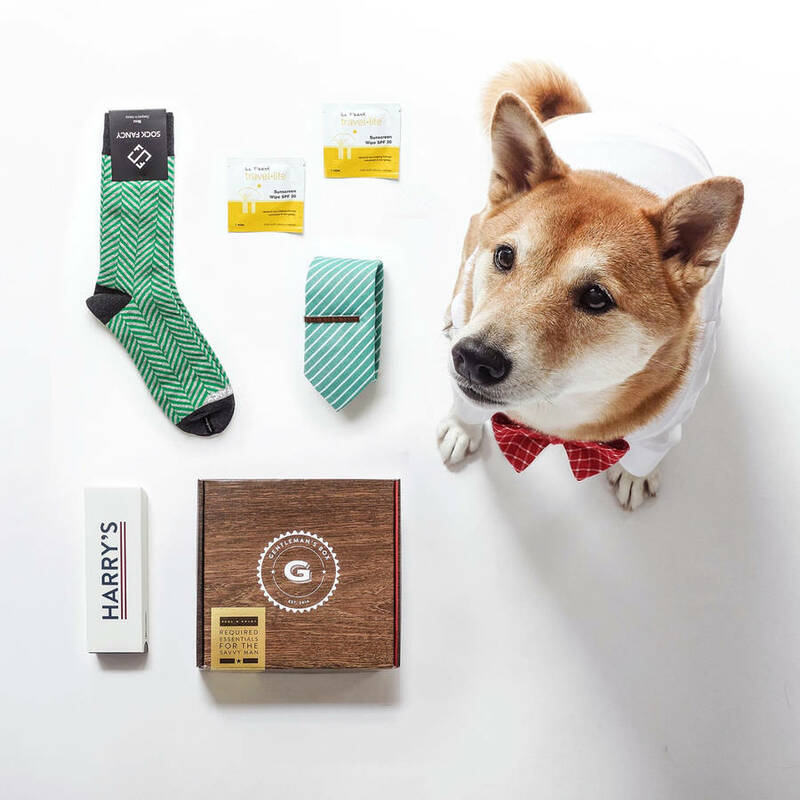 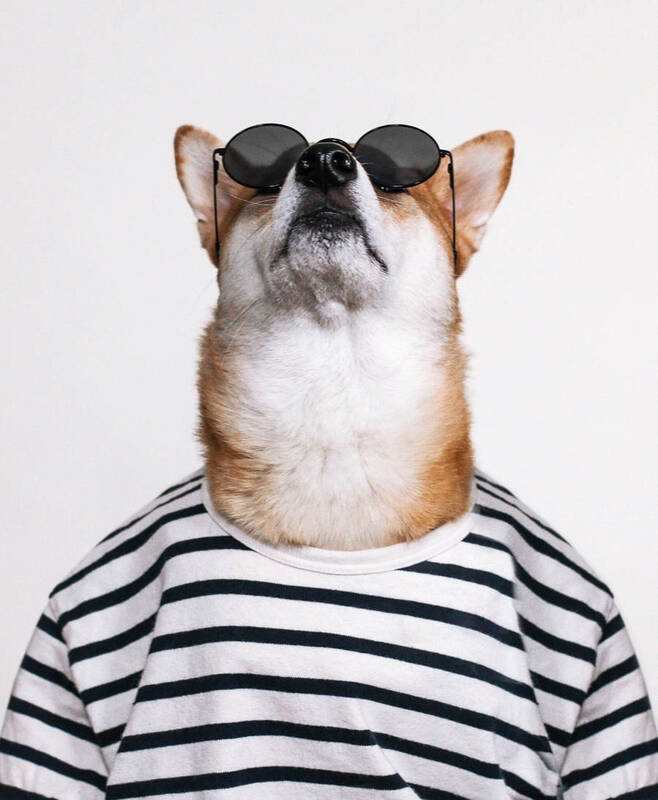 Portraits of this cute friend are to discover on the dedicated website : Menswear Dog.